This week we have received exciting news that IoTeX has been chosen by Allbit in collaboration with Upbit, as one of the 5 projects to participate in the AxU Project 5 Trade Listing Competition. 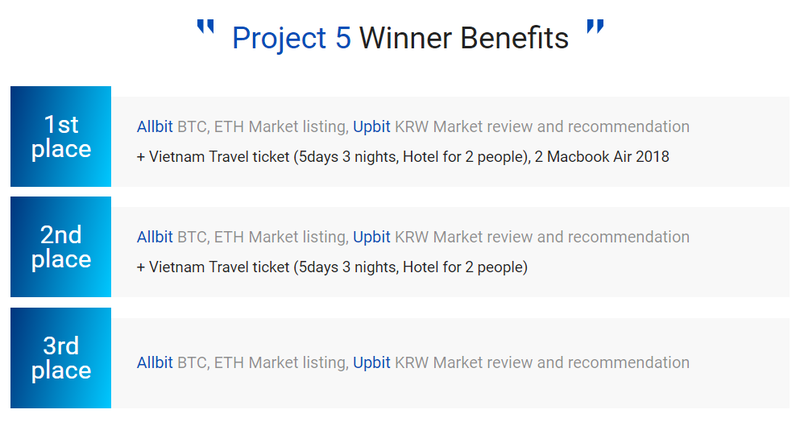 This competition will allow the top 3 winners to get listed on Allbit with BTC/ETH trading pairs and receive a recommendation for priority listing on Upbit KRW Market, Korea’s premier exchange! We will have daily lucky draw for all of voters till the event ends. ?~30 days opportunities to win! More campaigns on the way! ◼️ Volume — 35% of the total score is based on total trade volume for each coin.